The next batch of images is already underway! 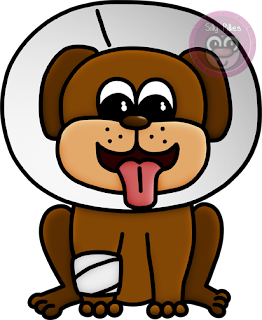 The clip art-ing has begun again in earnest during my newly-regained free time. In celebration of finally earning my Veterinary Technician credential, this set will be veterinary/medical themed. I'm already having a blast! Enjoy this first taste: a pup with a grin, despite his cone of shame. I wanted to be a veterinarian when I was a kid, but my goals changed as I got older. I spent a few years studying to be a teacher, major-hopping from Russian to Math Education to Family and Consumer Science Education. It took prompting from my husband to remind me where my true passion lay. He could see my pursuits in education weren't making me happy, and asked me one day, "What are you doing? You love animals!" He was exactly right! I took a year off school, then applied for a Veterinary Technology program. As soon as I began my classes, it was obvious I had found my calling. I love more than simply working with animals; the science aspect of the field absolutely fascinates me. I desperately miss school, and look forward to every scrap of new knowledge I can gain from journals and continuing education. I hope a little of my passion for the field shows through in my next batch of clip art! The Creepy Crawlies are Finally Finished! 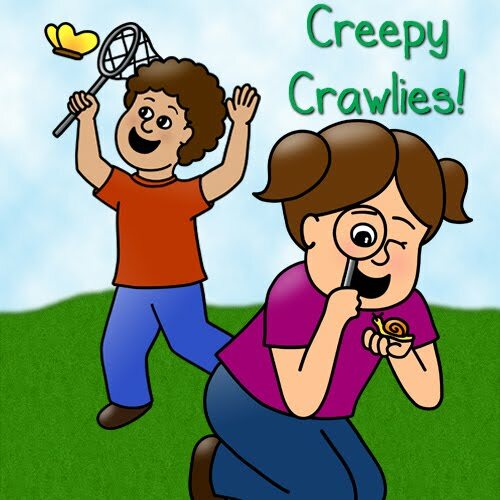 After a long hiatus spent on schooling and getting my Veterinary Technician license (think veterinary nurse), I'm back at clipart-ing and the Creepy Crawlies are finally finished! Find it in the Silly Pillies shop, on sale for the first few days. Enjoy! In celebration of finally getting my credential, keep your eyes peeled for a veterinary-themed set next! I was wet-my-pants, top-of-my-lungs-ugly-sobbing terrified of bees as a child. A few of my cousins and I inadvertently disturbed a hornet's nest when we were very small, and I watched myself get stung in slow motion. He got me right on the web between two fingers of my outstretched hand. My grandma was with us, along with an uncle or two. They dragged us screaming kids back up to the family cabin we were visiting and slathered our stings in baking soda. A soul-wrenching phobia was born that day. Some of my most embarrassing memories involve being at some kind of gathering in a park, a bee landing on my soda or near my paper plate, and mini-me breaking down into ridiculous hysterics until the little monster finally decided to move on. I laugh at the memories now, but at the time I truly believed I was about to die. By some slow-working miracle I completely overcame my fear as I grew up. Today I love looking at bees, and am perfectly fine going about my business if one decides to investigate me. They really are fascinating creatures, and they're so beautiful! Their "culture" is extremely interesting, too. 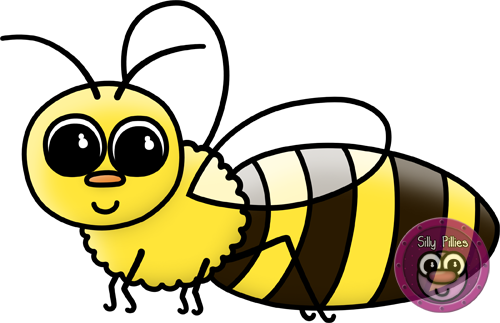 I love watching them perform their dances in nature documentaries, telling other bees how to get to delicious, nectar-filled meadows they discovered in their wanderings. Life has gotten so busy! With work and school, I sometimes feel I barely have time to breath, let alone draw. The craziness of life has me feeling a bit nostalgic this morning. I attended North Kindergarten in Heber City, UT. It was a single-grade school that served all the kindergarteners in the little valley. My time in Mrs. Tolley's class was wonderful, even if I was sadly missing a peach crayon and all drawings of family depicted orange or yellow skin. My favorite memories of North involve spending time in the cafetorium with other classes to watch Doctor Seuss cartoons or sing at the top of our lungs. One of the songs we learned was "The Ants Go Marching." That song marched through my mind as these three ants came into being. 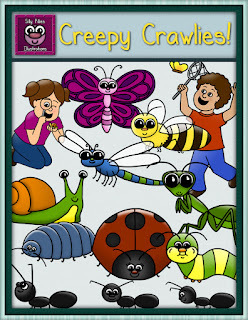 As I have mentioned before, I was fascinated by bugs as a child. 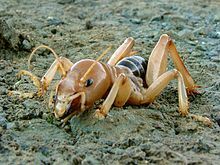 I loved letting ants crawl around on my hands, rotating my wrist and elbow to keep them in view. I would stare, entranced, at their investigation of the little hairs on my arm as they tickled their way across my skin, waving their tiny antennae. I'm ashamed to admit that when I learned about the magical properties of magnifying glasses, I did fry a few of my little friends. Thankfully, my now-overactive conscience kicked in as I got older and returned to watching, rather than torturing. Today I seem to have lost a bit of that awed wonder, and am more annoyed than entranced by the little creatures when I discover them indoors. It's good to time travel in daydreams to recapture the innocence (and sometimes mischievousness) of childhood. It helps us realize that though we may have changed with age, the world around us holds just as much magic as it did when we were small. We simply must slow down and re-learn how to see it. 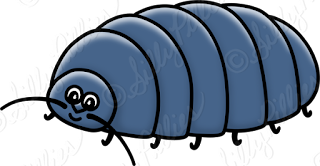 It's been quite a while since I was able to work on my clip art! After taking a long hiatus to deal with a family tragedy, followed by a busy semester, I'm ready to get back into the saddle. This image was mostly completed a few months ago, but I recently added the finishing touches. 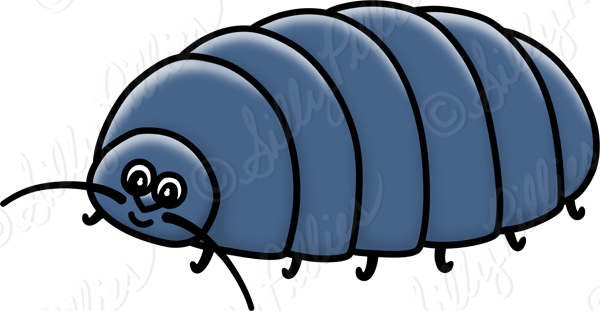 It's a pill bug (or potato bug or roly poly...), and he's happy to meet you! 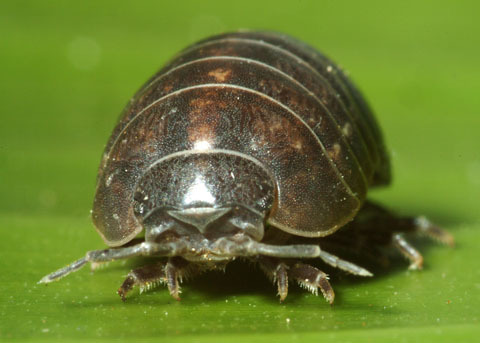 When looking at pictures of these fun little creatures so long ago, I noticed their antennae were below their eyes. 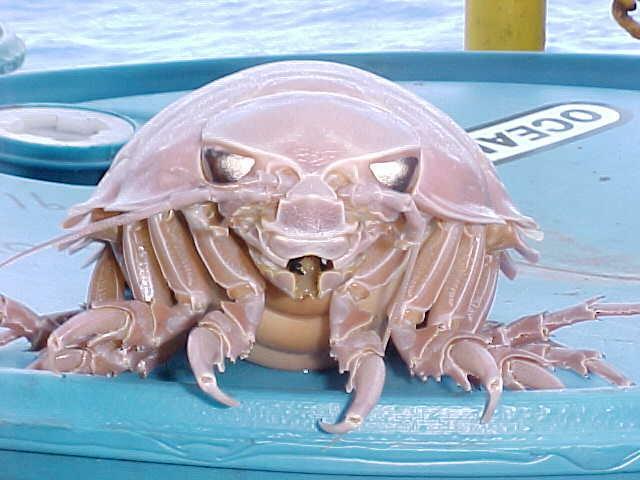 It makes sense, once you realize they're crustaceans, rather than insects. I decided to stay true to that in the clip art, and give my little friend a mustache. The feet were originally straight, but my husband suggested curling the ends up, and I love the way it looks! It adds a bit of fun and gives the impression of tiny little feet. I've also nearly finished the ladybug, and plan to start on the next creepy crawly in the next few days. Hopefully the set will be complete in a month or two! 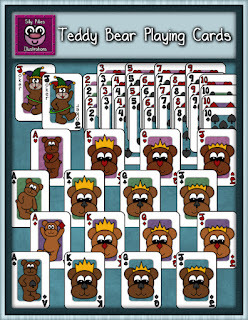 Colorful Teddy Bear Playing Cards! 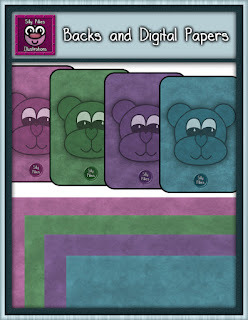 Add some fun to your lessons and games with this teddy-bear-themed playing cards clip art! 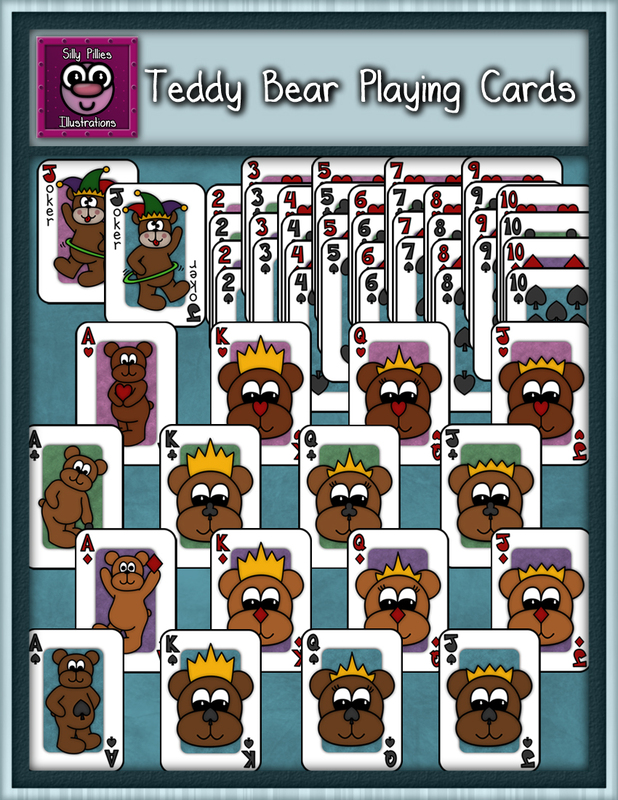 Want to print the deck out, but having trouble getting the fronts and backs lined up just right? 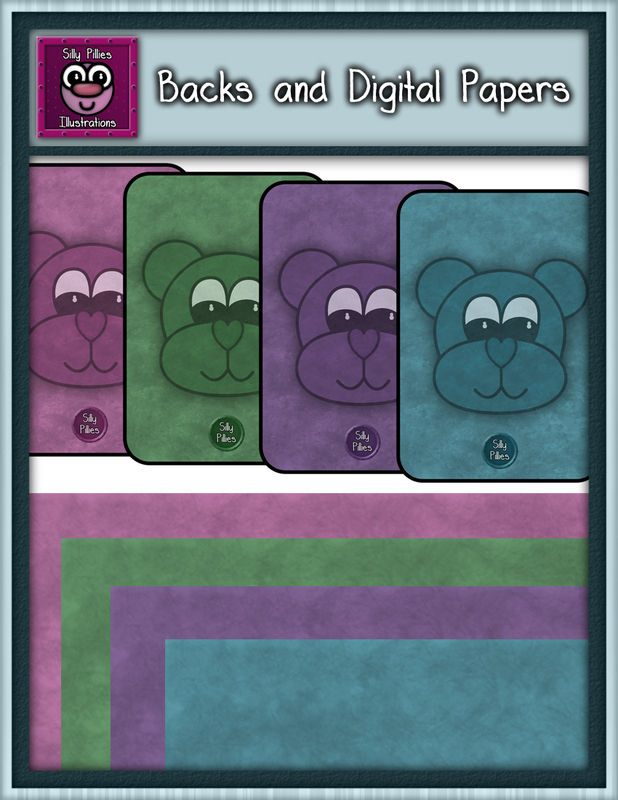 Included in the set are digital papers you can print on the reverse side of a sheet of cards, thus avoiding the frustration! Each of these 118 pieces was a joy to create. I hope these silly teddies bring you and your students a little joy, too!